Earlier this week, protesters called on executives at the label to drop the I Believe I Can Fly hitmaker from his contract, following the release of the documentary Surviving R. Kelly, which chronicled the accounts of women who allege they were physically and sexually abused by the 52 year old. Kelly is also accused of carrying on relationships with underage girls, but he has denied all allegations against him. 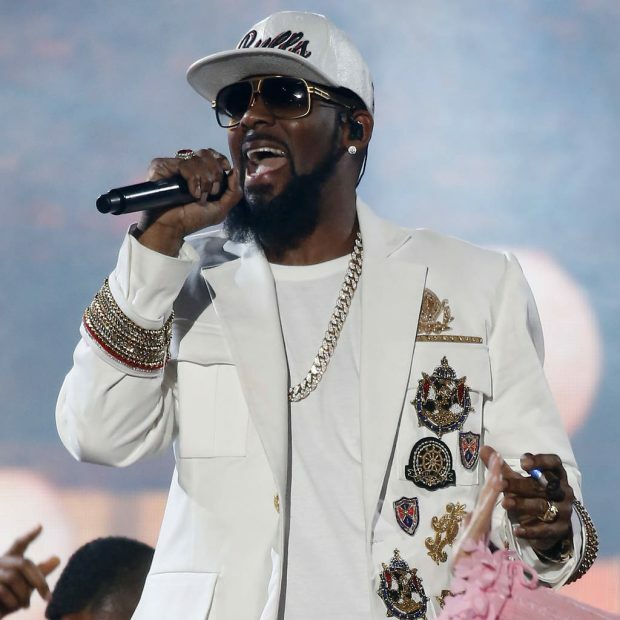 The ongoing drama swirling around the singer sparked a movement to "mute" Kelly last year and it now appears bosses at Sony Music have responded by reportedly discontinuing their professional relationship with him. Kelly and the music executives have yet to comment on the news. News of Kelly's departure from his record label comes hours after it was revealed one accuser has spoken out about allegations he sexually abused her in 1999, when she was 16 years old, in a new TV interview. Tracy Sampson claims Kelly forcibly kissed her and subsequently coaxed her into a sexual relationship when she was interning at Epic Records. "I just didn't know what to do," she says in an upcoming interview with news show Dateline. "Like, I didn't know if this was normal. I didn't know if this is how adults acted." Sampson subsequently filed a lawsuit against Kelly after the alleged relationship ended. The two parties reportedly settled out of court for $250,000 in 2002, but his lawyer tells NBC News the alleged relationship "didn't happen". "There's a few women who are making these allegations, for which there's no proof," Steven Greenberg says.